24 updates in 72 hours! And more to comes! 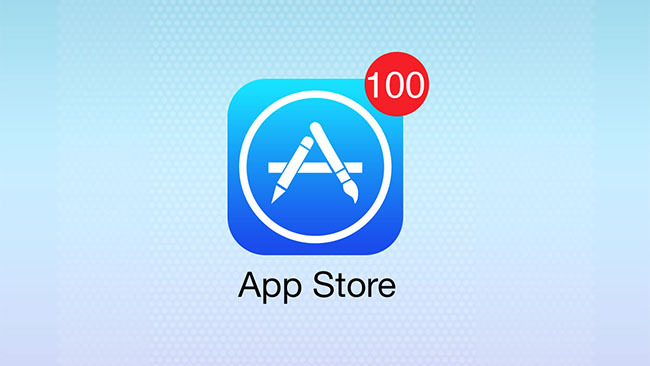 The updates of the iOS apps grow as never before. So many updates in few hours! Why the apps updates so often? 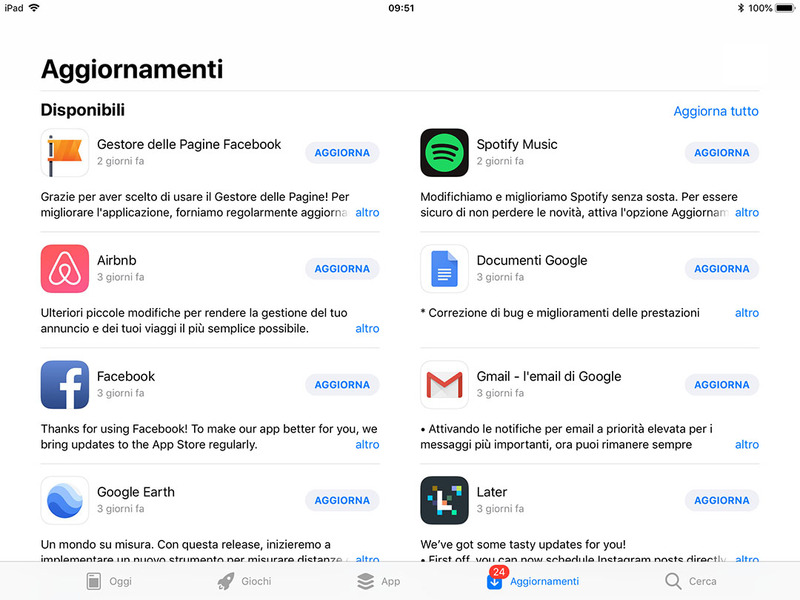 Starting from april 2018 several apps start to update also 2, 3 times per months, giving to normal users (with around 100 apps installed) daily updates of severa apps at once. 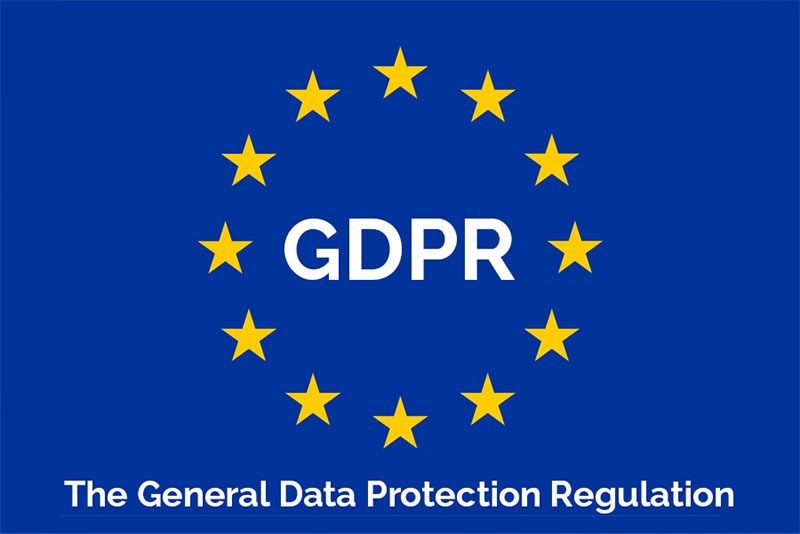 The new European GDPR rules have been addressed as the reason why of these hectic activity. We can focus on about only one or two of these options at the end: Update app features and Bug fixing. But we estimate 80% of the update corrects bugs. So we believe external software houses are making lots of money by scheduling a huge amount of bug fixing program on 2 weeks basis, in order to to justify the price of the service update. There are no significant upgrade of the features and rarely graphical interface enhacements. 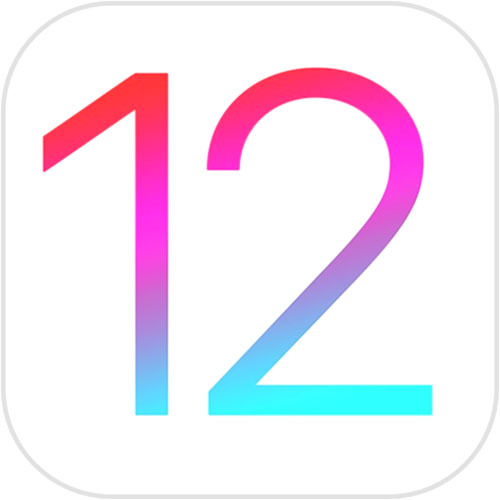 Just consider iOS 12 is coming next fall, so the apps upgrade represent a scarce ability to coding or an interesting earning opportunity. We strongly believe in the last idea because we do not thing big companies will involve bad programmers into their business. Easily we can download up to 1Gb. of updates daily! The end users experience a a frustrating work of continuous updating which means, in some cases, up to 1 Gb. of data downloaded daily and the idea they use apps which are not stable, well written, insecure. This is a negative picture of the reality and we believe companies will ask for better programmers in the future, also to gain some competitive advantage in branding identity.